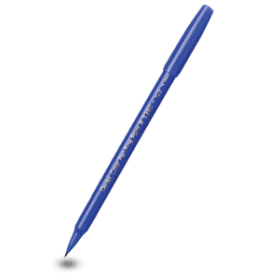 To write you need the right writing instrument. 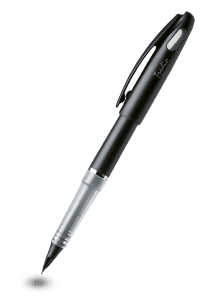 It should offer writing comfort, it should write gently, strong colors should have it – that is what our Pentel Energel products bring together. The selection of our mechanical pencils is diverse. 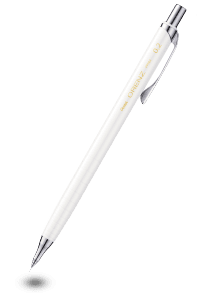 This is not least due to the tradition of the Japanese company, because there the fine-writing mechanical pencil is the most important writing instrument. 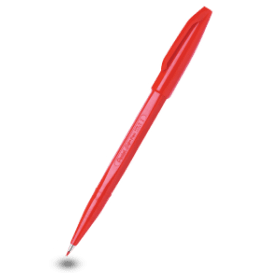 If you like something a little bit fancier, you will also find pens with bright colors, glittering ink or metallic colors.